You would have heard of Tulsi to be one magical herb which cures all diseases. 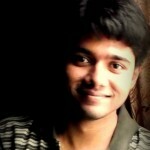 Taking into consideration the vast array of benefits it offers, there is no wonder how true that is. Right from childhood our mothers and grandmothers have been educating us regarding its wonderful health benefits. And we have been nodding our heads and believing everything. Now I don’t say those words are all lies. Nope. Tulsi does benefit our health in some amazing ways. It is a herb that comes right from the laps of Ayurveda, and you should know about its health boosting qualities. But then, there is something else you may not know. This plant that garnered all the praises in the world does have some side effects too. What are they? Read and find out! Eugenol is the primary constituent of Tulsi. It has was found that excess consumption of Tulsi can lead to eugenol overdose (1). There is a possibility to consume too much of eugenol that might even lead to poisoning (2). Eugenol is found in clove cigarettes and some food flavourings. Blooding during coughs, rapid breathing and blood in urine. Tulsi has the property to thin the blood in our bodies. And hence it should not be taken along with other anti-clotting medications (3). People who already are taking blood-thinning medications like warfarin and heparin should restrict the consumption of Tulsi. Tulsi can intensify the blood thinning properties of the prescribed drugs and lead to more severe complications (4). Bruising and/or prolonged periods of bleeding. Hypoglycaemia is a condition of abnormally low levels of blood sugar. Though it is not a disease, it is a sign of health problem (5). 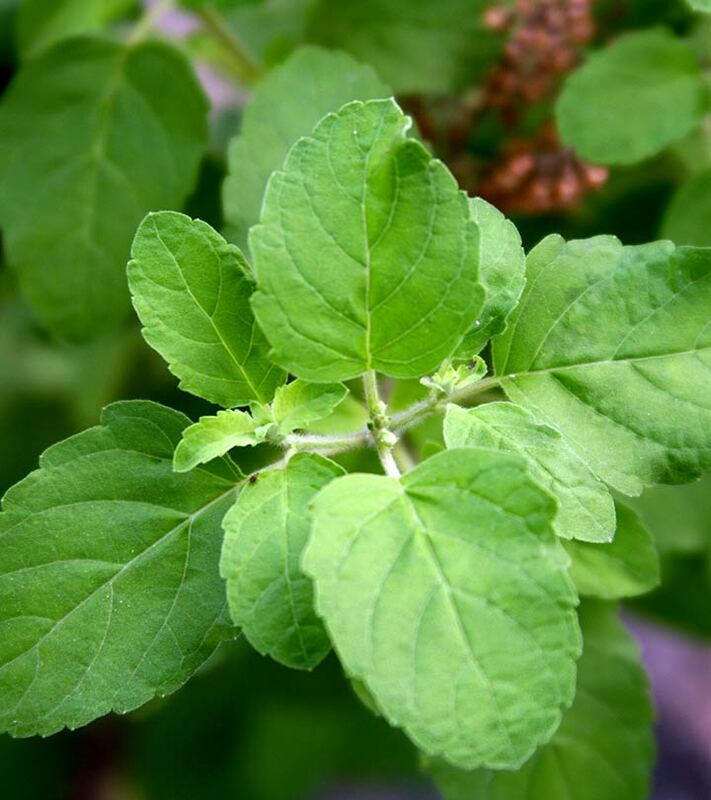 Tulsi is taken by people with high blood sugar to lower their blood sugar levels. But if people who are suffering from diabetes or hypoglycaemia and are under medication consume Tulsi, it might lead to excessive reduction in blood sugar. This is one of the most dangerous side effects of Tulsi that one should be aware of. Paleness, dizziness, hunger, weakness, irritability (6). 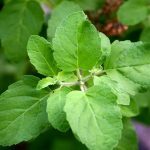 Tulsi might cause infertility in males. Tests were conducted on male rabbits. The rabbits were divided into test and normal groups. Test group rabbits were two grams of Tulsi leaves for over a period of 30 days. A significant decrease in the sperm count of test group rabbits was noted (7). Excessive consumption of Tulsi by pregnant women may have long term effects both on the mother and the baby. Tulsi might also trigger reactions in pregnant women. One of the holy basil side effects also include increase in uterine contractions in pregnant women (8). This side effect of Tulsi can lead to complications during childbirth or menstruation. Backache, cramps, diarrhoea and bleeding (9). Tulsi might interfere with the way how our body processes certain drugs. This is done by using ‘cytochrome P450’ – the liver’s enzyme system. As a result of this, the levels of drugs in the blood might increase or decrease. Diazepam and scopolamine are two drugs which help reduce nausea, vomiting and nervousness, anxiety respectively. Tulsi might reduce the amnesic effect caused by these two drugs (10). Heartburn, light-headedness, headache and nausea. Any substance, however natural it is, has side effects. It might come as a cure for a certain disease. Or it might possess very good healing properties. But that doesn’t make it devoid from side effects. So the next time you are thinking of taking Tulsi, you can take it. But make sure you consume it in moderation! Hope you liked our post on side effects of tulsi. 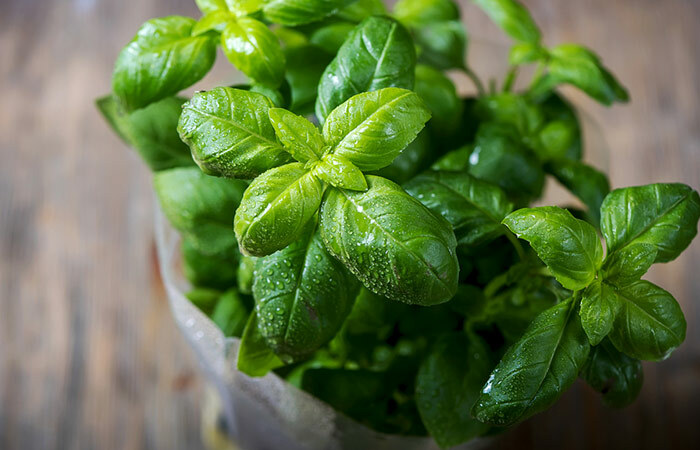 Have you ever experienced any of the above holy basil side effects? Share your experience with us in the comments section.